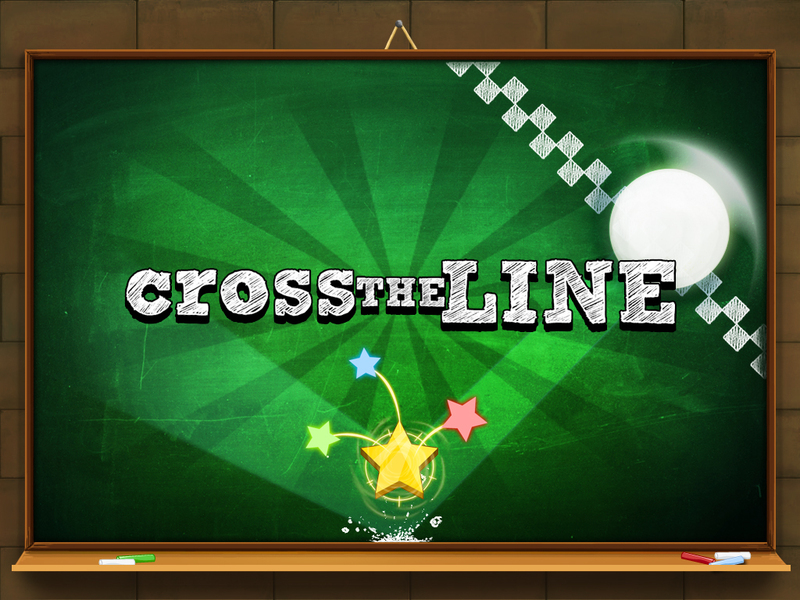 Hello everyone, Last night we received the magical message from Apple… “The satus for the following app has changed to Processing for App Store.” So now officially, Cross the Line, will be available on December 6 to App Store and Google Play. 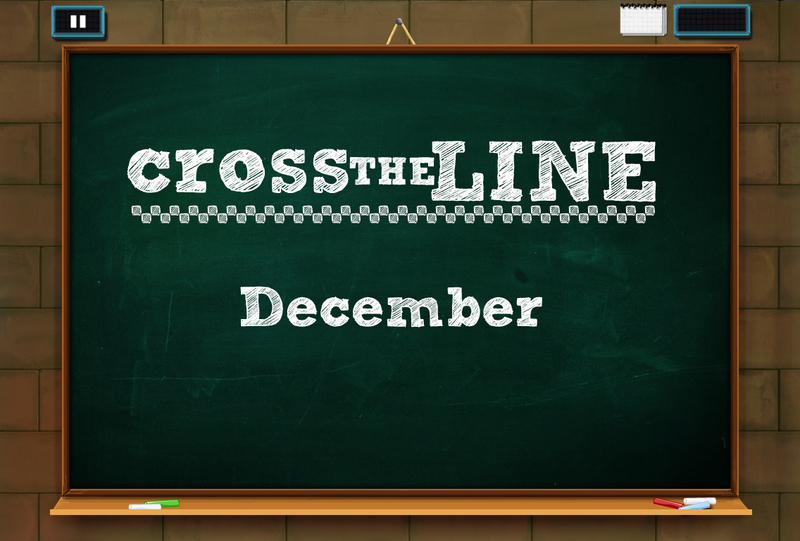 Hello everyone, finally cross the line will be released in December! 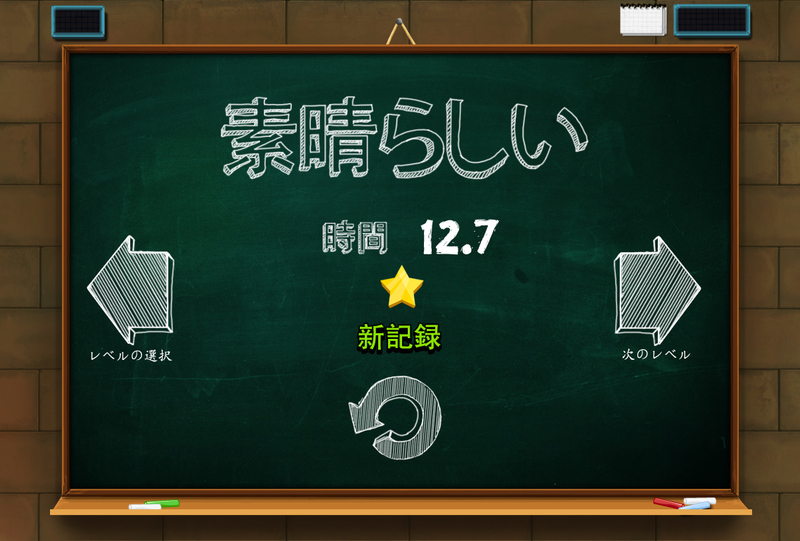 Soon we will show the launch trailer and the official day. Hope you like it!